Even after the gavel has ended the sale, Rich Chattin continues to work for his clients. 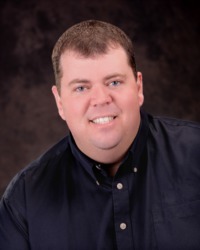 A real estate professional and an auctioneer with extensive experience, Rich helps his clients buy and sell real estate and personal property. Rich will work hard advertising your up-coming auction and use his contacts to supply a list of potential buyers. Whether you’re ready to buy or sell, talk to Rich and put him to work for you at RichardChattin@FCTE.com.